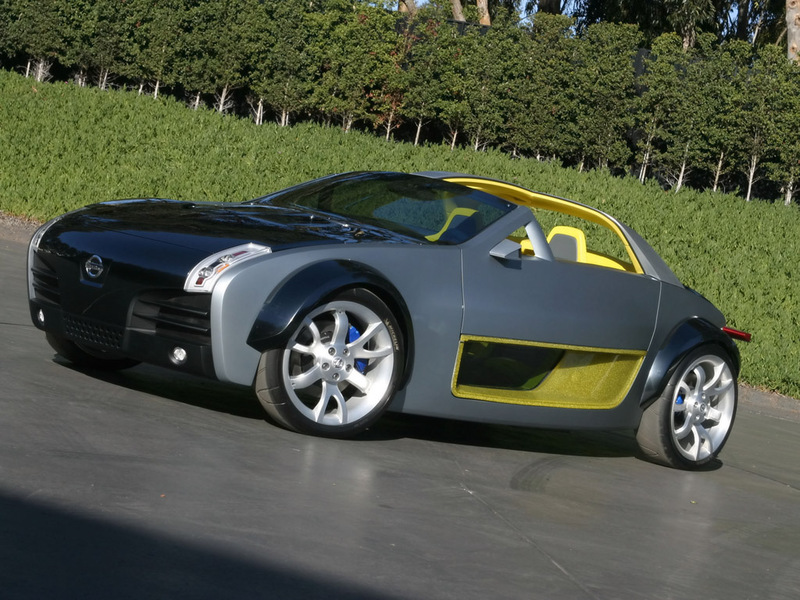 The Nissan URGE Concept, outfitted with an Xbox 360 video game and entertainment system, puts the controls of the world’s most powerful gaming console at the hands and feet of the driver. 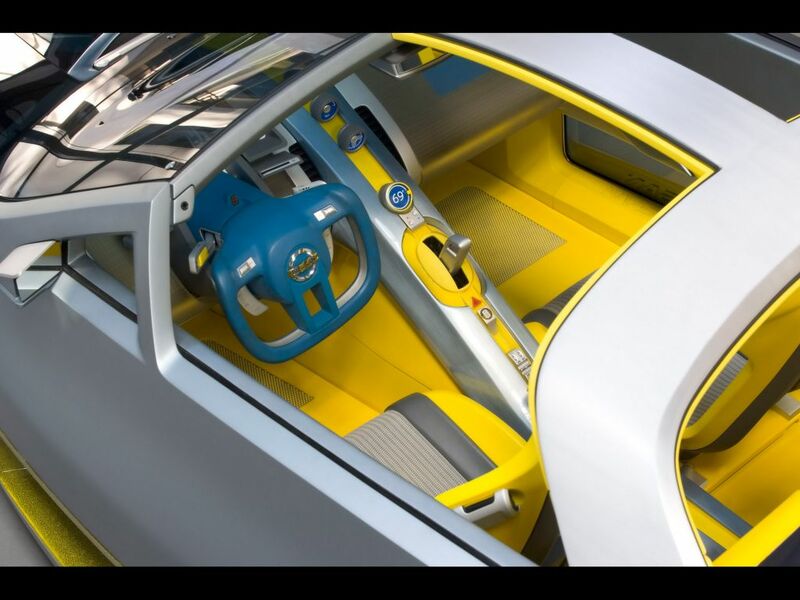 Implemented by the designers at Nissan Design America with the guidance of Microsoft engineers, the Nissan URGE Concept delivers an immersive driving experience not available in any living room. The Nissan URGE Concept car is equipped with the award-winning “PGR 3,” which allows drivers to control a breathtaking trip through the streets of five photo-realistic locations: New York City, London, Las Vegas, Tokyo and the Nurburgring test track in Germany. 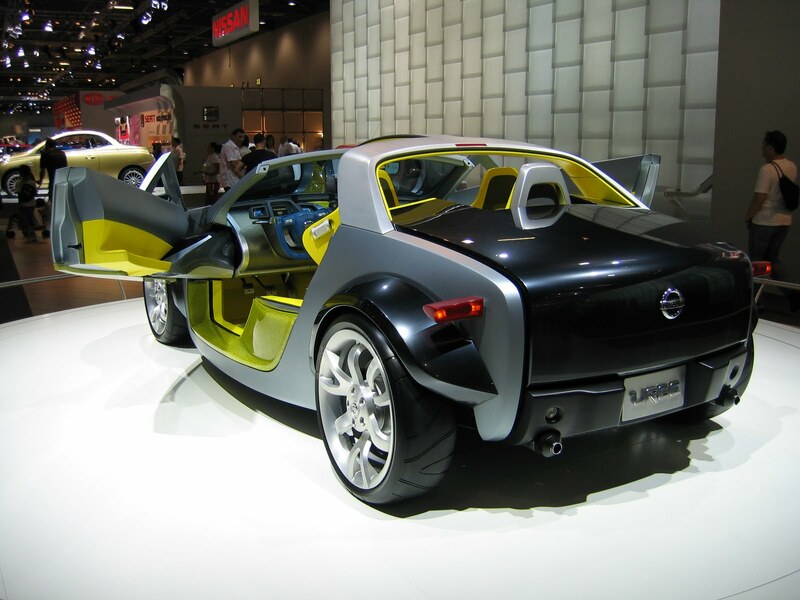 “PGR 3” drivers view and play the game on a flip-down LCD screen, which doubles as a rear-view mirror when the car is being used for real driving. 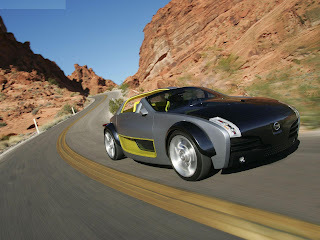 They control the action using the Nissan URGE Concept's race-inspired steering wheel, gas pedal and brake pedal. 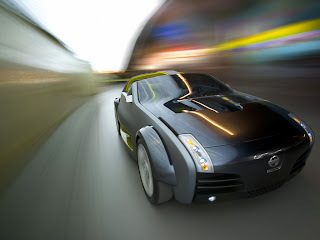 A Nissan URGE Concept driver can, for example, maneuver through the streets of New York, park the car and fire up the Xbox 360, then virtually race through the same streets using the same steering wheel, gas pedal and brake pedal — blurring fantasy and reality in a way that the automotive world has never before seen.